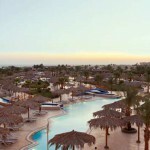 Combine sun and surf at the Hilton Hurghada Long Beach Resort. 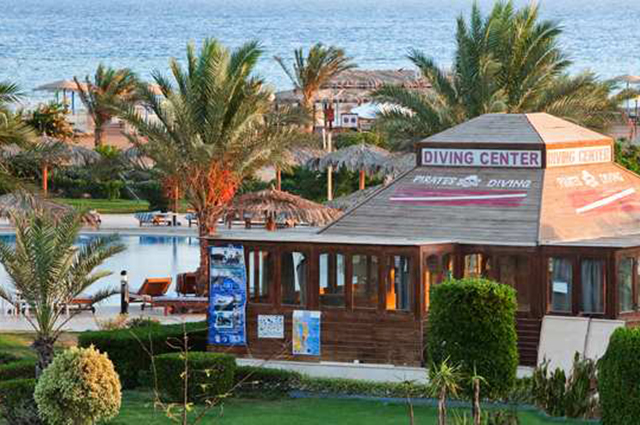 Lapped by the Red Sea, the hotel’s private beach offers watersports, including diving. 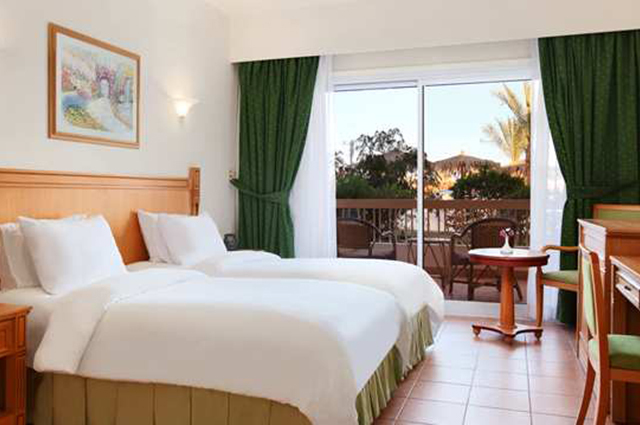 Relax in the health club or 7 swimming pools. 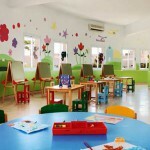 Children love the kids’ club, Entertainment Centre and playground. 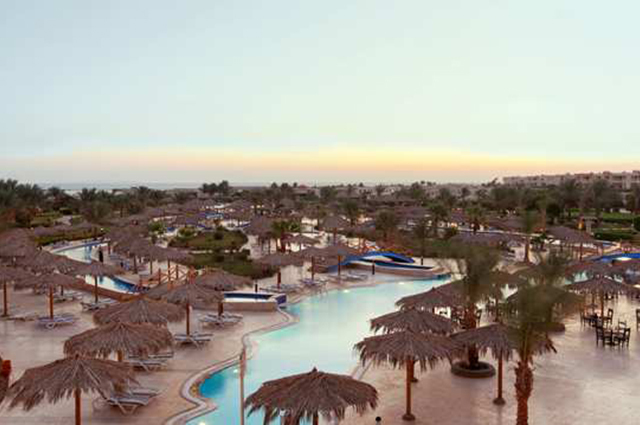 Take a trip to Luxor or a desert Jeep safari. 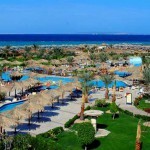 The hotel is locaed just 14 km from Hurghada airport, 22 km from the city centre. 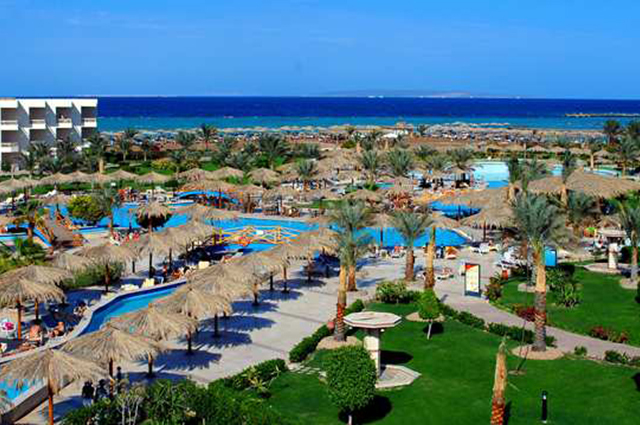 Hilton Long Beach is modern and comfortable resort, located directly by the magnificent Red sea. 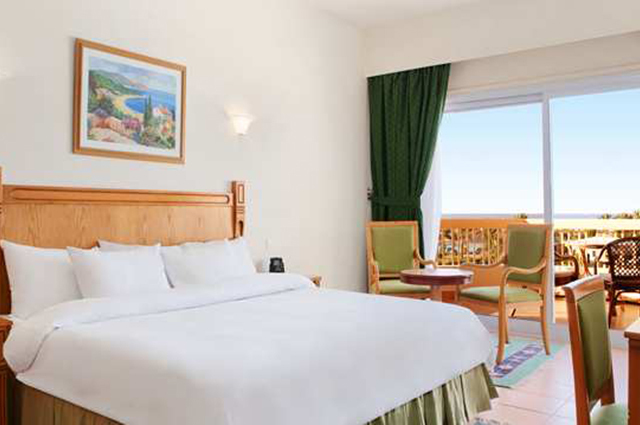 The hotel has a conference room with the capacity for up to 90pax. 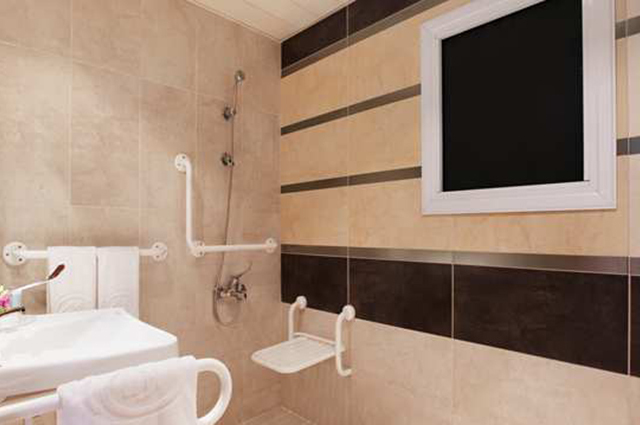 Conference equipment is available as well. 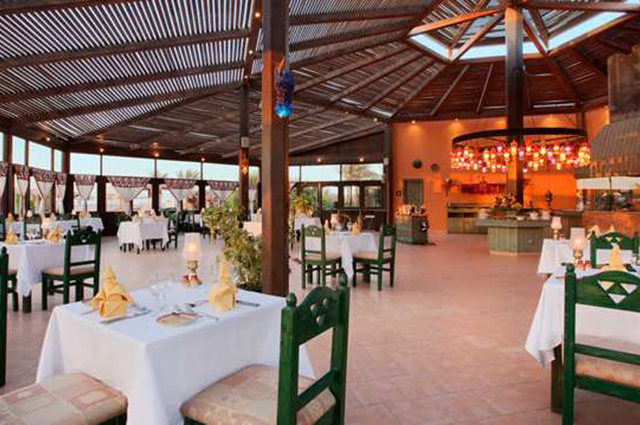 With its traditional Italian décor and warm ambience, couples and families alike love the informal meals at this relaxed restaurant. 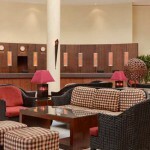 Enjoy a Hilton Breakfast or light lunch during the day. 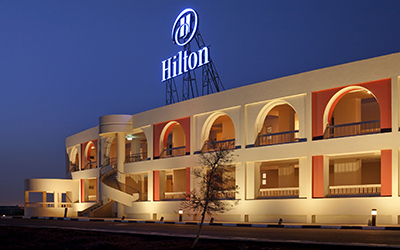 In the evening, feast on Mediterranean cuisine or enjoy our special themed buffet at the Hilton Hurghada Long Beach Resort. 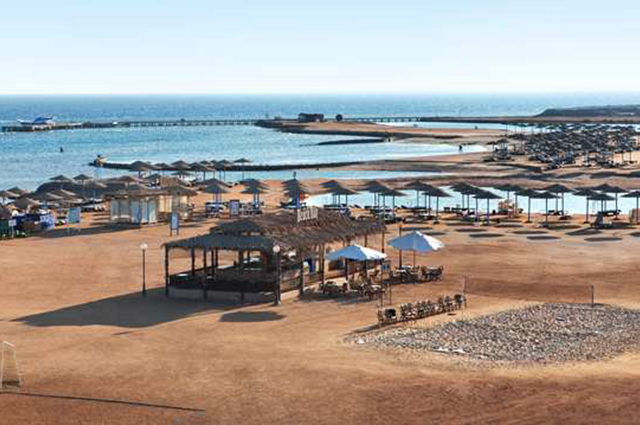 Set among marble pillars with swimming pool views, the Lotus Restaurant at Hilton Hurghada Long Beach Resort is an elegant place for breakfast, lunch or dinner. 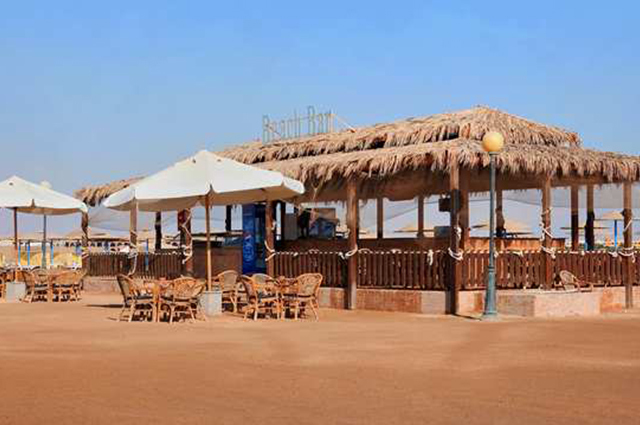 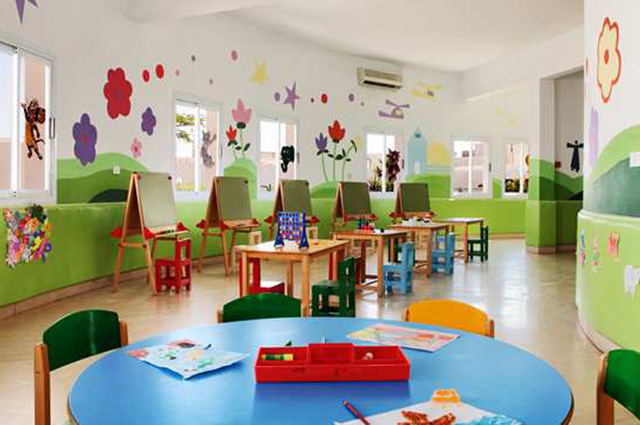 This Hurghada restaurant offers international cuisine with a kids’ corner and an outdoor seating area during summer. 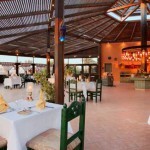 Sit on the outdoor terrace of this Grand Fish restaurant and enjoy Sea Food cuisine. 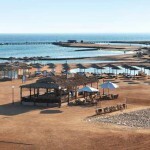 Low lighting and tranquil Red Sea views add to the romantic ambience. 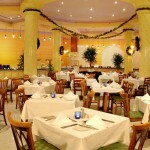 Order specialties such as Atlantic Salmon and enjoy a special meal at the Hilton Hurghada Long Beach Resort. 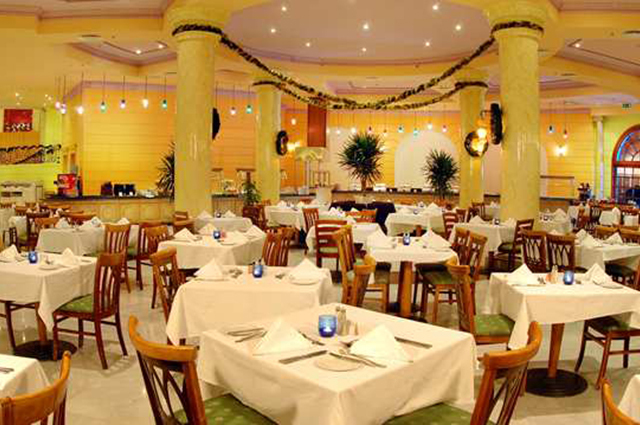 Visit Podium Restaurant at the Hilton Hurghada Long Beach Resort and sample the delicious set menu on offer. 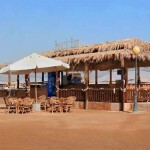 Stay entertained as you dine with live cooking shows at this Hurghada restaurant. 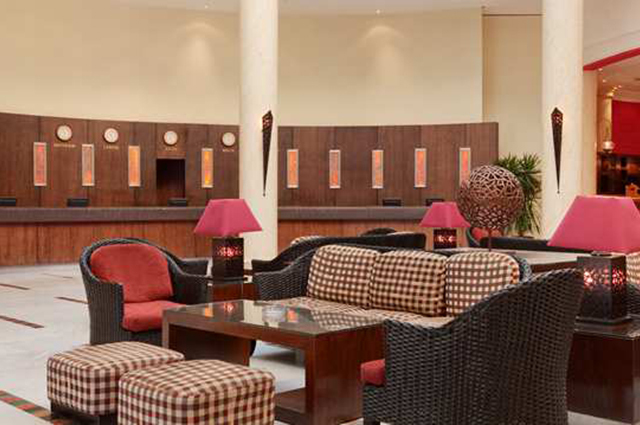 Experience fine dining and show cooking at our elegant Podium restaurant.